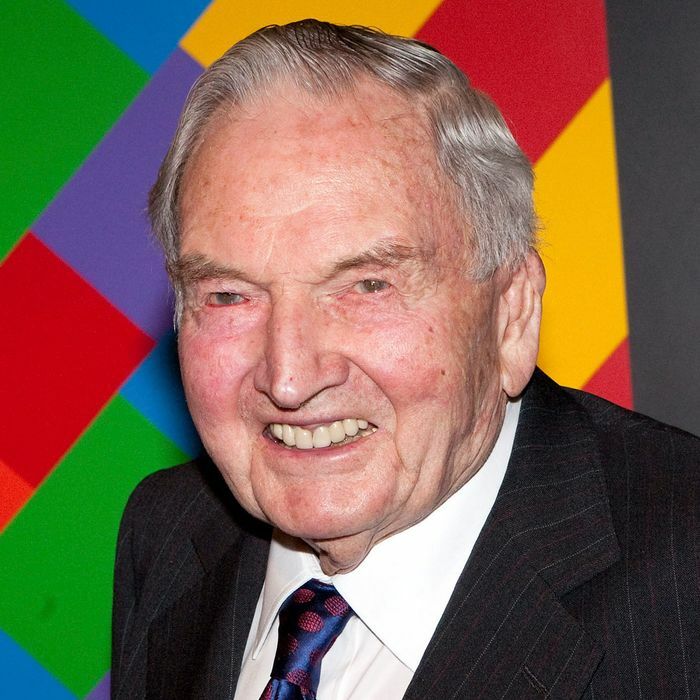 David Rockefeller, the last surviving grandson of Standard Oil founder John D. Rockefeller, has died at the age of 101. A member and heir of one of America’s most storied families, Rockefeller became an influential figure in business, politics, and philanthropy. He built his professional career at Chase Manhattan (which became JPMorgan Chase), where he began working after shortly World War II and eventually rose to chairman and CEO. In his 35 years at the bank, he helped establish it as a global brand. He retired from the company in 1981. With a family name tied to New York, David Rockefeller, with the help of his brother, and New York State governor, Nelson, famously pushed for the construction of the original World Trade Center. David also generously donated to the New York institutions his family had a role in establishing, among them the Museum of Modern Art and the research institution Rockefeller University, reports Bloomberg. He set aside 1,000 acres of land next to Acadia National Park for a nonprofit, in honor of his 100th birthday in 2015. According to Reuters, Rockefeller gave away nearly $2 billion in his lifetime. Rockefeller also made his mark on international affairs, most controversially when he helped lobby President Jimmy Carter to admit the Shah of Iran into the United States for medical treatment, which helped spark the Iran hostage crisis in 1979. Before his death Monday, Rockefeller had been the world’s oldest billionaire. Forbes, which just published its billionaires’ list, had estimated his net worth at $3.3 billion.